It’s been a hectic two weeks, and in a very good way. I’ve just returned from a roadtrip to Australia’s southern island state, Tasmania. Billed as Down Under’s natural state, almost 45% of ‘Tassie’ consists of reserves, national parks, and World Heritage Sites. Eco-tourism and the promotion of locally sourced and produced fare are big tourist attractions, and the island is becoming a hot-spot destination especially for visitors from Asia. A group of seven travellers in two cars, we toured the island over a seven day period, taking in as much as we could of this far-away land (remote for most people, anyway). A road trip by car is definitely the best way to get around, as there is very little in terms of public transportation outside of the major cities and towns. The road infrastructure is excellent, and car rentals relatively inexpensive. Just don’t expect to many straight roads, so getting from A to B often takes much longer than you’d expect. 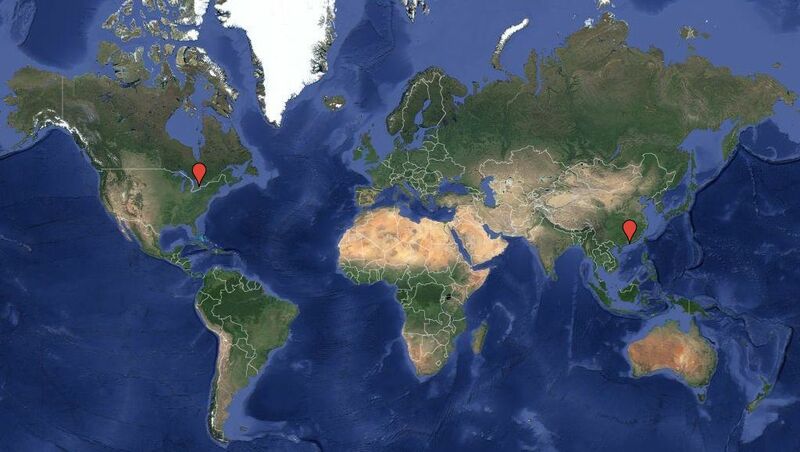 Over the next few weeks I will be processing and posting some of the many photos from this great adventure. We book-ended the Tasmania visit with a few days in Sydney and Melbourne as well, making this a truly Australian experience. Here is a summary of our itinerary as we criss-crossed this beautiful island. Click on the links for the detailed posts as they become available. We arrive at Tasmania’s northern population centre, the city of Launceston, just a short flight from Sydney. 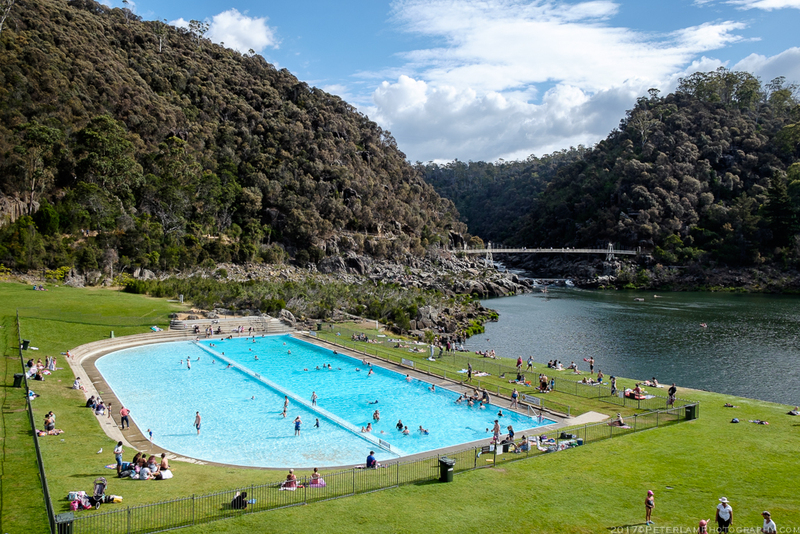 Here we spend the afternoon exploring the Cataract Gorge Reserve, one of the area’s premier attractions. 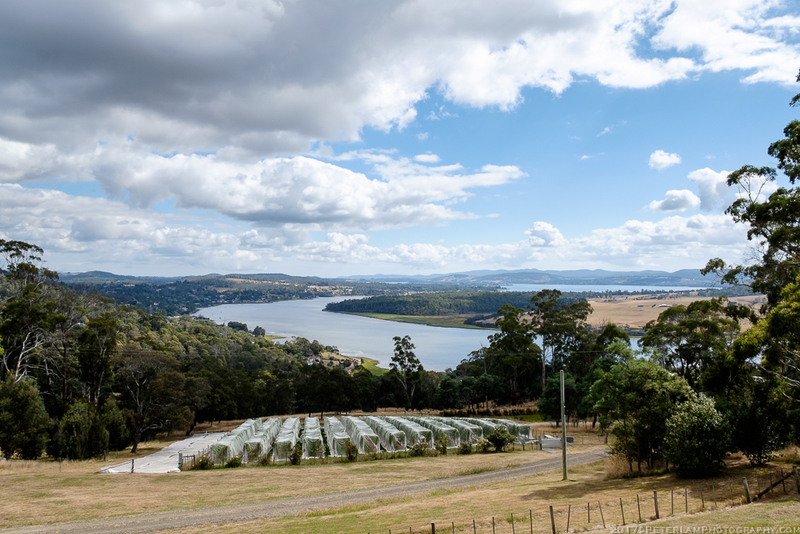 We follow the Tamar River north from Launceston and tour the many wineries located in the area. Tamar Valley is a prominent cool-region wine producer, with small vineyards specializing in mainly chardonnay and pinot noir wines. 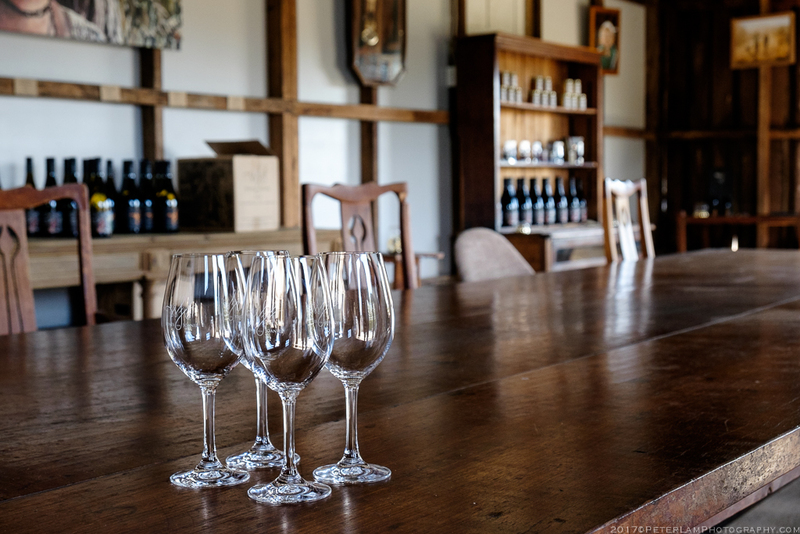 All along the wine route you can stop for cellar door visits and tastings. We then head west towards Cradle Mountain National Park where we will spend a night. 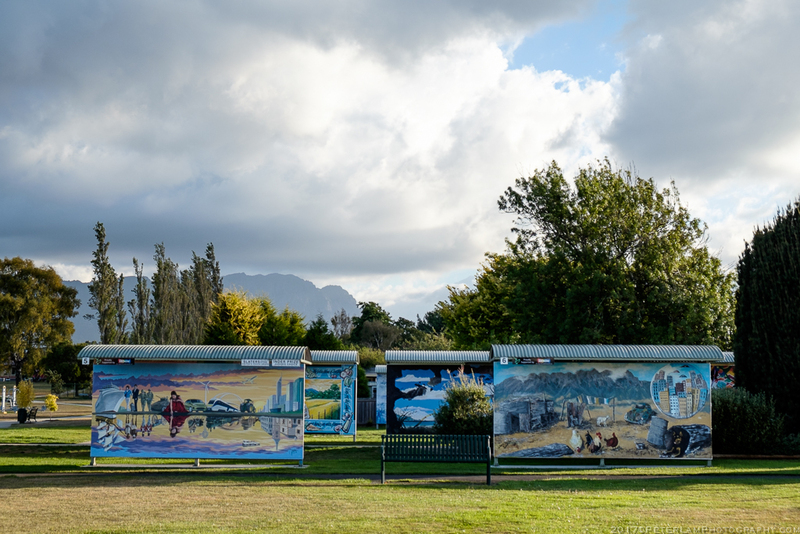 Along the way, we pass Sheffield, a small town famous for its many murals. Wine tasting at local vineyards. Murals on display at Sheffield town. 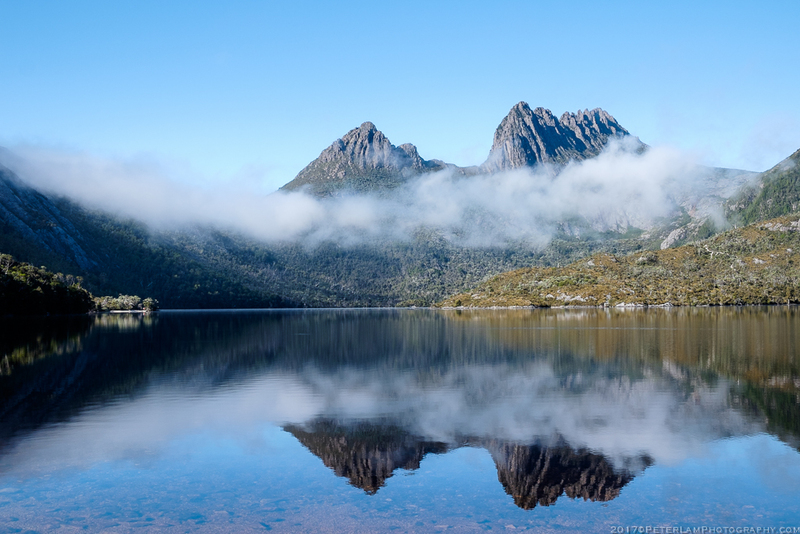 Cradle Mountain is one of Tasmania’s most famous attractions, and no trip would be complete without a visit. We go for an early hike on the Dove Lake trail, and are rewarded with beautiful sights as the morning fog lifts. 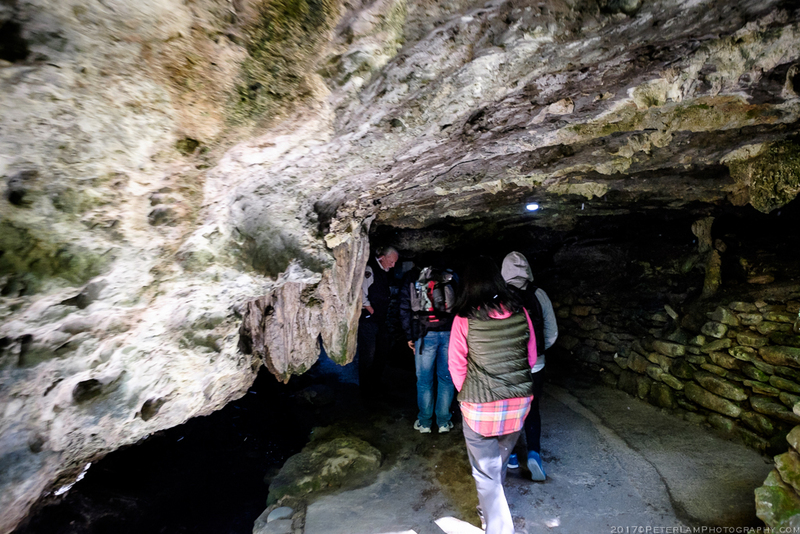 We then head towards Swansea on the east coast, stopping at another natural wonder on the way: the spectacular limestone caves at Mole Creek Karst National Park. Peaks of Cradle Mountain over Dove Lake. Heading in to the Mole Creek Caves. 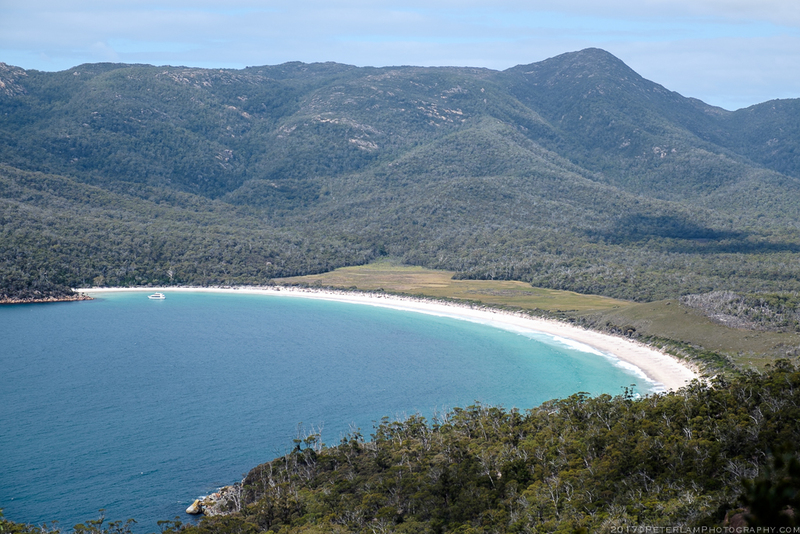 Day 4 is spent exploring the rugged east coast of Tasmania, specifically Freycinet Peninsula and beautiful Wineglass Bay. 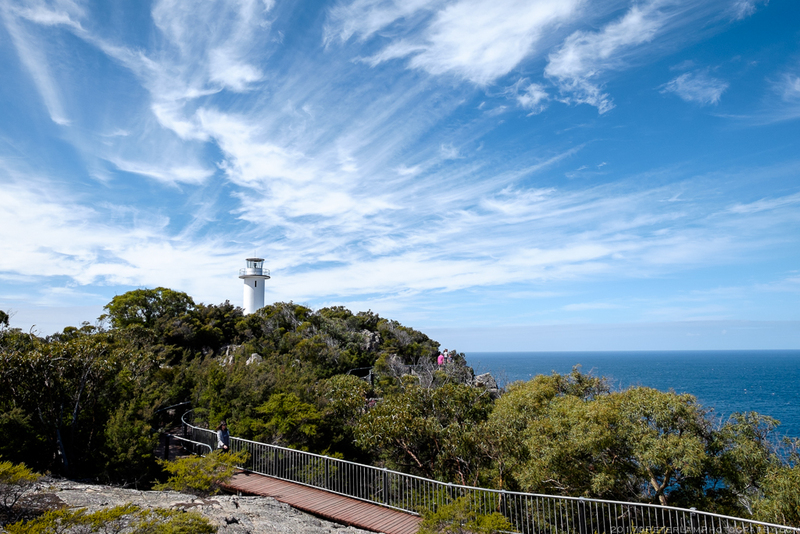 We go on a short hike and marvel at the beautiful coastline before heading south towards Port Arthur, where we spend the night at the historical site. 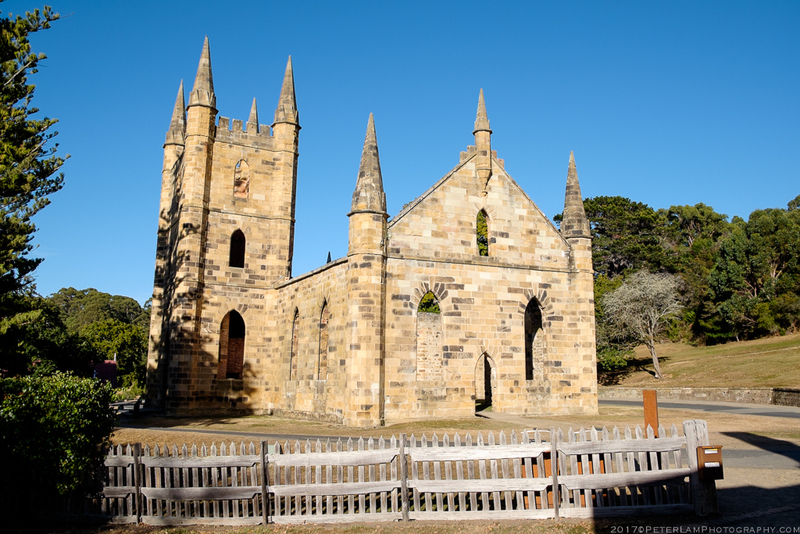 We visit the former penal colony at Port Arthur, an open-air museum and World Heritage Site located on the Tasman Peninsula, taking in a guided “Ghost Tour” at night as well as a brief daytime exploration of the historical buildings. 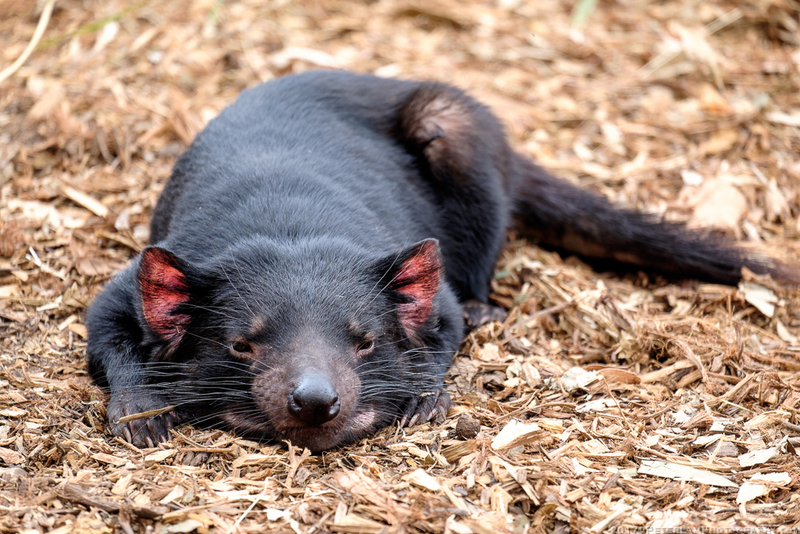 In the afternoon, we head to the Bonorong Wildlife Santuary near Hobart for a visit of all creatures Australian – wombats, kangaroos, koalas, and of course the famous Tasmanian Devil. Tasmanian Devil at Bonorong Wildlife Sanctuary. 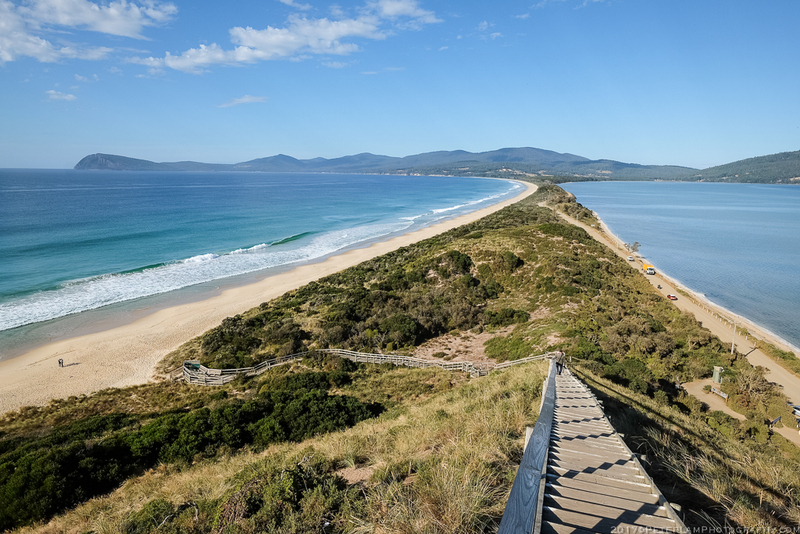 Day 6 is an exploration of Bruny, the island off the island. After a short ferry trip from the Tasmanian mainland, a scenic drive takes us to Adventure Bay where we take a 3-hour speedboat cruise of the raw southern coastline, spotting sea caves, seals, and bird wildlife. The Neck at Bruny Island. 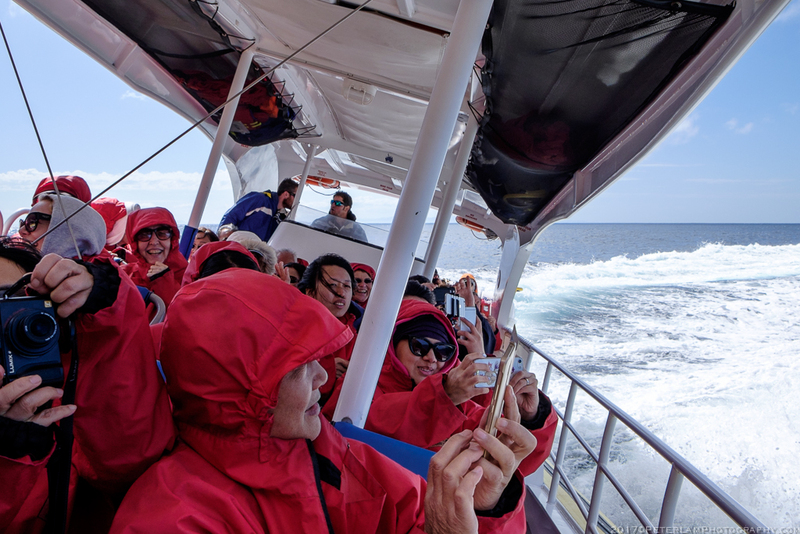 On the Bruny Island Wilderness Cruise. Our final day in Tasmania is spent in the capital, Hobart. 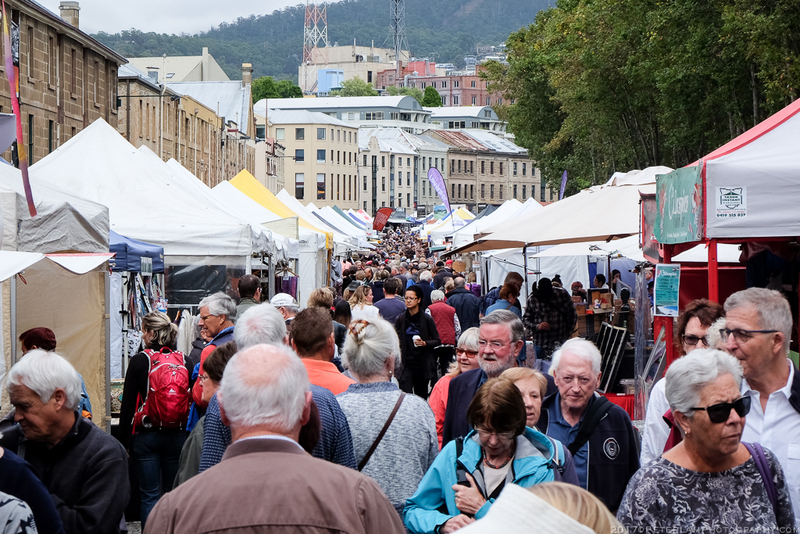 The famous Salamanca Market is held every Saturday, and we are sure to get up early to beat the crowds and explore the countless stalls selling food and local Tasmanian handicrafts and products. In the afternoon, we hop on a posh catamaran that takes us to MONA, another of Hobart’s signature attractions. 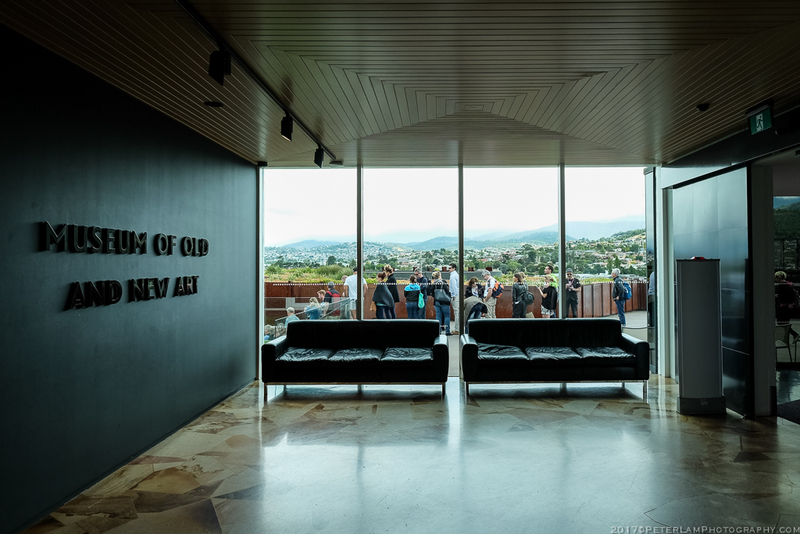 The Museum of Old and New Art is a fun must-do for any visitor to the city, famous for its quirky and irreverent approach to art and design.